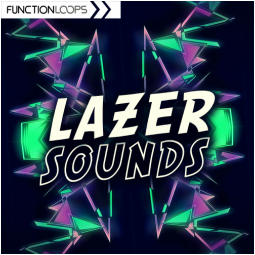 Lazer Sounds brings 6 Key-Labelled Construction kits, inspired by the most popular name today - Major Lazer. You will find everything: Drums, Melodies, Fx Loops, Midi files, One Shots and Presets, giving you the maximum flexibility in the studio. 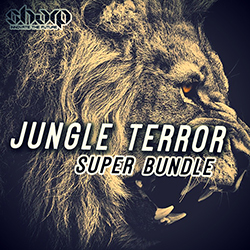 The pack is loaded with almost 500Mb of tools, everything is Key & BPM labelled, 100% royalty-free. 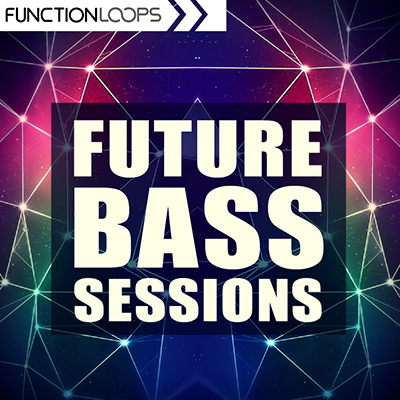 Amazing percussion, fat basslines, beautiful leads, pianos and plucks, pitched vocal chops - is all you need to get started with new tracks or adding the last elements to the ones already started. 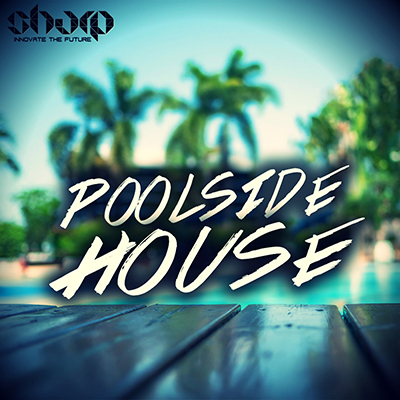 If you are looking to produce music in direction of Major Lazer, Dj Snake, Dillon Francis and alike, this collection will inspire and take you to the next level, guaranteed. 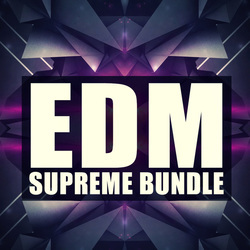 ​Price: 18.90$ + FREE BONUS "Masters Of Moombahton"